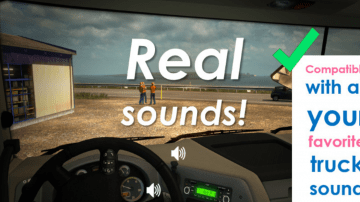 Added real engine sound for BTR armored personnel carriers for Russian Open Spaces map (v4.0). 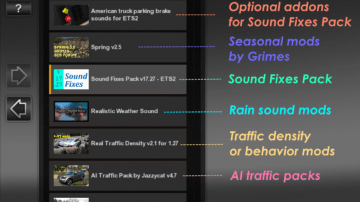 [ETS2 edition] Reworked/improved sound for Zil 130 engine with higher quality sound. 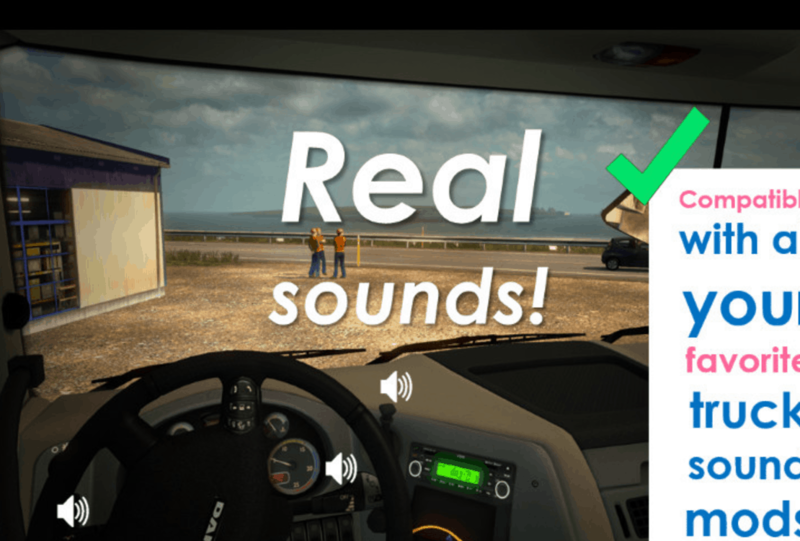 [ETS2 edition] Added horn sound for Zil 130 for Russian Traffic Pack by Jazzycat. 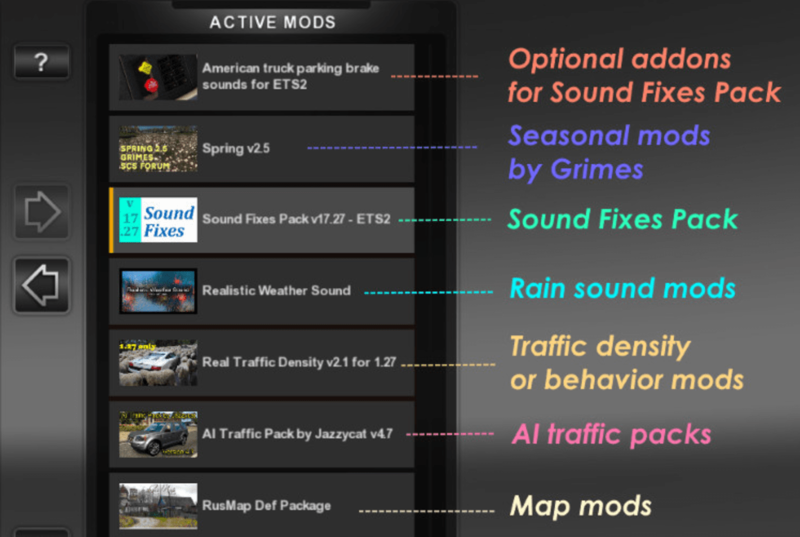 [ETS2 edition] Applied real engine sound for Zil 130 for Russian Open Spaces map (v4.0). 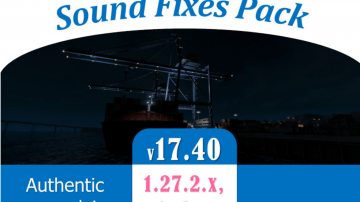 [ETS2 edition] Reworked container port sound ambience for Esbjerg port for Scandinavia DLC and for container port pickup location prefab in ATS (can be heard in Oakland port). 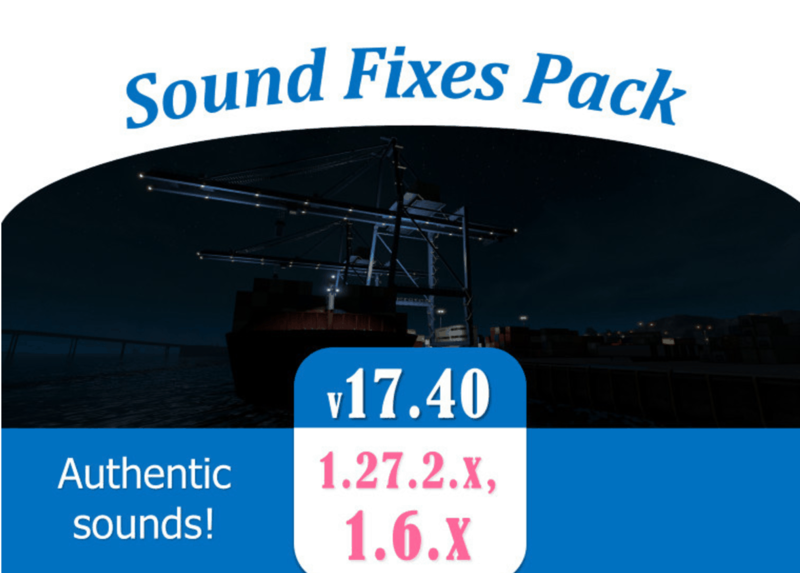 Added 2 new container port ambient sounds for Esbjerg port for Scandinavia DLC (1 sound from AlexeyP) and for container port pickup location prefab in ATS (can be heard in Oakland port) to array.